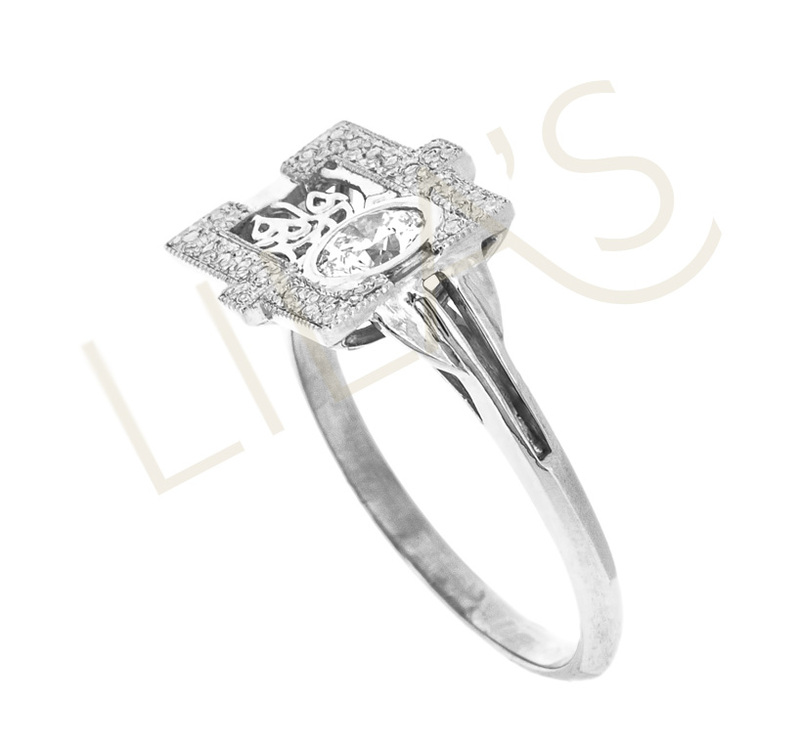 At Lila’s we pride ourselves on the ethical approach to our bespoke design service. We provide you with the opportunity to be involved in every step of the creation of a one-of-a-kind piece of jewellery that is truly unique and highly personal. 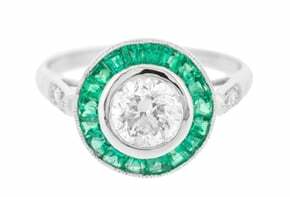 We work with local specialist workshops to fashion the perfect piece for you and we do our best to source recycled or responsibly mined gemstones. The majority of our bespoke pieces are made of Fairtrade gold. Whether you have a much-loved item awaiting a new lease of life or are looking for something completely new, our team of designers can give shape to your ideas and create a jewel that is totally unique. Our in-house gemmologist and the team of expert jewellery workshops work closely together to source the best materials and bring each piece to the highest standard of craftsmanship. 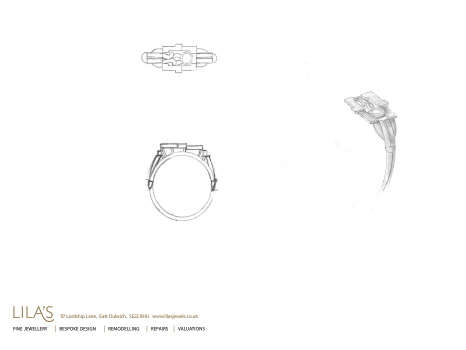 Each piece’s journey begins with a full-colour drawing of your chosen design, which is presented at the end of the project along with a full documentation of the process telling you the story of your jewel. 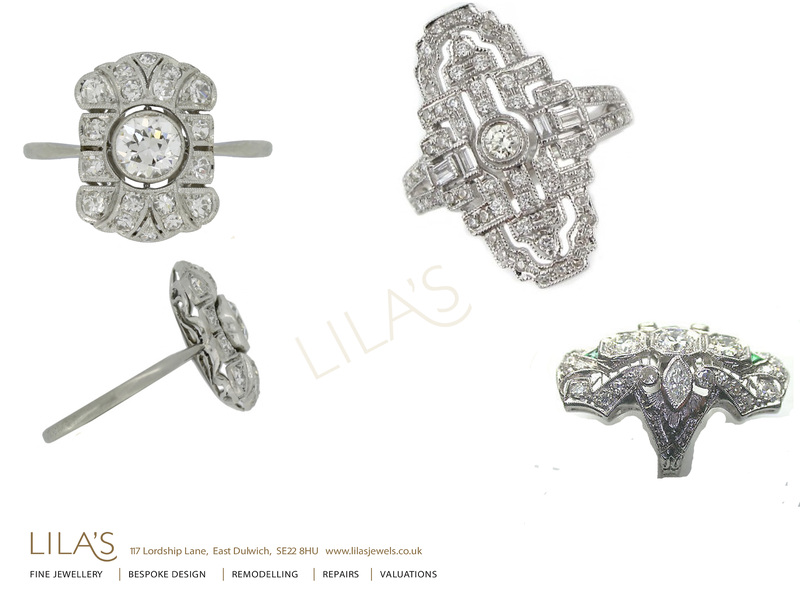 So if you’re thinking about a new piece of jewellery, think about a unique piece and think Lila’s. Jewellery with a unique past and an unwritten future. So, what are the basic steps for a bespoke project? 1. Briefing. The first step is to meet each other and have a chat. It’s the moment when the key factors for the forthcoming project are established: what you’d like to have made, how you’d like it to look, when you want the piece and what your budget for the project is. You’ll find a visit to our boutique very useful as you’ll be able to browse through our extensive range of products, try them on and indicate what your likes and dislikes are. 2. Moodboards. After the initial meeting, the designer will start to research online and in books styles and elements that you might find appealing and match your brief. 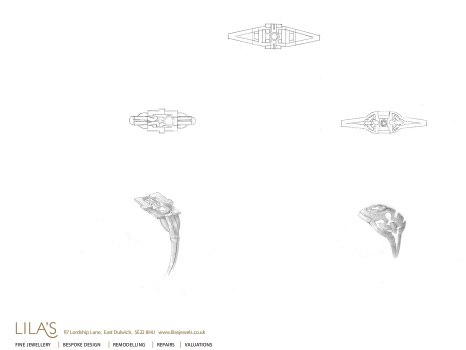 A mood board will be created to set the starting point for the sketches of your piece. 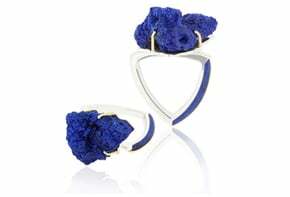 Together with the designer, you will look at pictures of different styles of jewellery, patterns and textures, different settings or particular elements that you like. Here is an example of a moodboard. 3. Sketches. Now that the designer has a clearer idea of how your dream piece might take shape, she will start drawing and play around with your chosen elements. At the end of this stage, you’ll be presented with three sketches out of which one might be perfect or you’ll choose the one that is best for you and tweak it. Here you can see three design proposals. 5. Costing. During the costing stage, the designer will price all elements that make up your project. If your project involves gemstones, you might need to visit us again to view various stones and make your selection or approve the recommended ones. At the end, the designer will be able to give you a detailed quote. If you agree and pay a deposit of 50% of the discussed cost, production can begin. 6. Production. 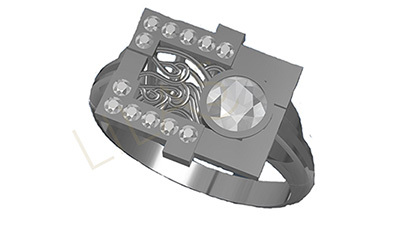 Depending on the particularities of the project there might be another stage when a CAD is created, a computerised 3D image of the designer’s hand drawing, that you will see and approve. Also, you can choose to have a wax model you can try before the actual piece is made to confirm it fits. Click here to see some examples of the projects we've worked on.